Mirror, mirror on the wall, who’s the fairest of them all? 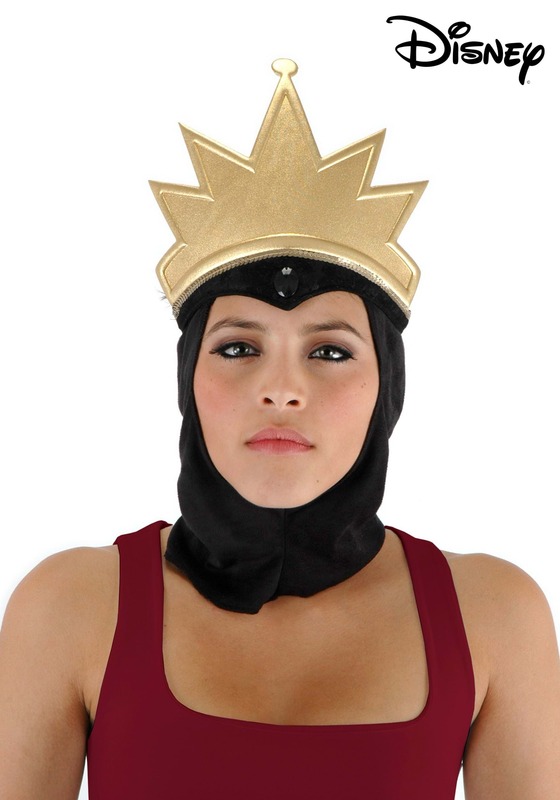 Well, (sadly) in the fairytale it wouldn’t be you, Evil Queen...but now that you have this awesome crown to top your look, we’re willing to place a few bets on you edging out the competition! This is seriously so cute!!! greeaatt quality as well!!! love it!! !